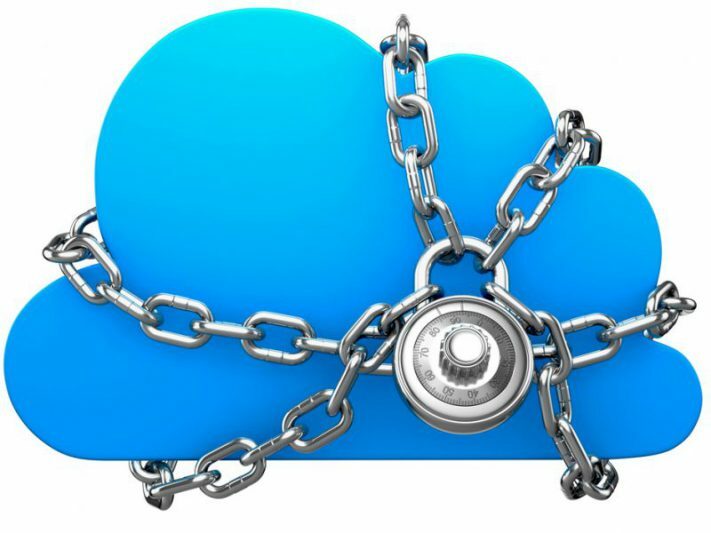 Being “locked-in” is a fear most companies face when switching to cloud computing. Vendor lock-in is a situation where a customer is using a product or service where they cannot easily share information to other products or services, thus becoming solely dependant. The loss of control over data, security and infrastructure becomes a scary thought as it may impact the overall management of business and strategy. Moreover, switching providers can incur substantial costs, legal constraints and technical problems in future. The existing data may not be able to transfer due to the semantics of resources and services not matching each other. This makes collaboration, portability and manageability of data and services a complex and elusive task. Who is responsible for extracting the data from the cloud databases and data warehouses? In what format will the data be? Will that format work with the new cloud provider, or will significant changes need to be made to the data? How can the data be transferred without loss of application functionality? How long will it take and how much will it cost to move all of this data? Moving forward, there are software and applications that are “open” and integrate with other systems. The benefits of these systems are enormous and improve efficiency, save time and accelerate growth. Each type of data information is unique and formatted in way with individual attributes, metadata and structure. Moreover, each application and software type is unique and used for specialised purposes. This combined is very powerful and can create automation, strategies and solutions. 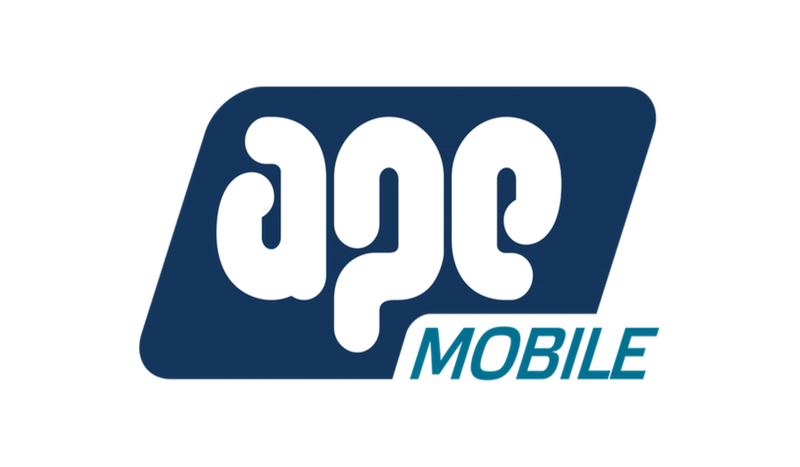 APE Mobile has direct integration with several popular apps (and many more coming soon), a robust API, and can be configured to work with over 800 apps via Zapier, meaning that data sharing is easy and there is no lock-in. 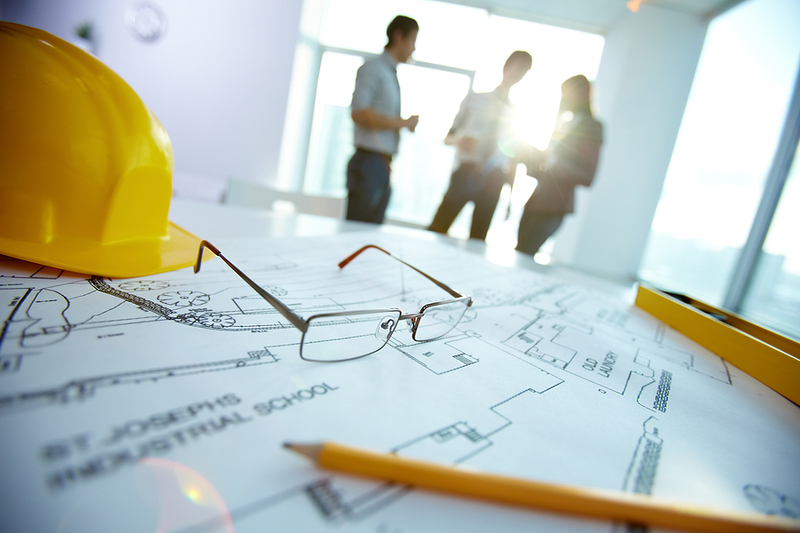 The AGC Open Software Alliance (COSA) believe in facilitating an uninhibited flow of information between the complementary software applications construction professionals depend on most. They believe that a one-stop-suite is not always the best choice and that it is much more efficient for the end user to operate multiple applications when they integrate seamlessly. 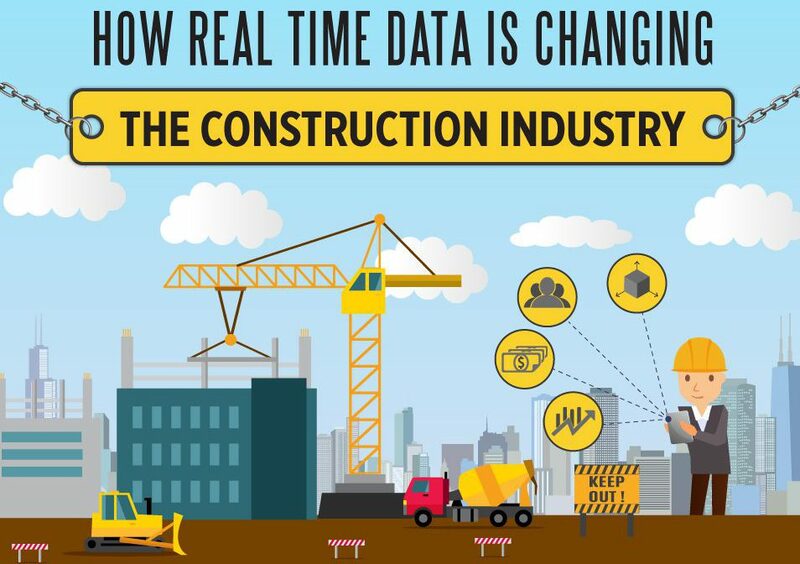 They believe this is possible through open application standards that are developed and implemented by construction technology providers to facilitate the transfer of cross-application data.